"The 1995 Beijing Platform for Action flagged 12 key areas where urgent action was needed to ensure greater equality and opportunities for women and men, girls and boys." One of those areas is "Women and the Economy" which focuses on enabling women to participate in and fully benefit from the local economy. This is one FH Canada story about doing just that. My name is Phay Ne. I am 52 years old, a widow, and have lived a hard life. My daughter and I have struggled to survive. My village is in the Anlong Veng district of eastern Cambodia, on the border with Vietnam. For many years, we were a very poor village - we did not have enough food to eat; our crops often failed; we were always sick with some kind of illness; sometimes we couldn’t even clothe ourselves properly. I did not know what to do to change life for me and my daughter. But about five years ago, my village chief chose me to be a community volunteer. 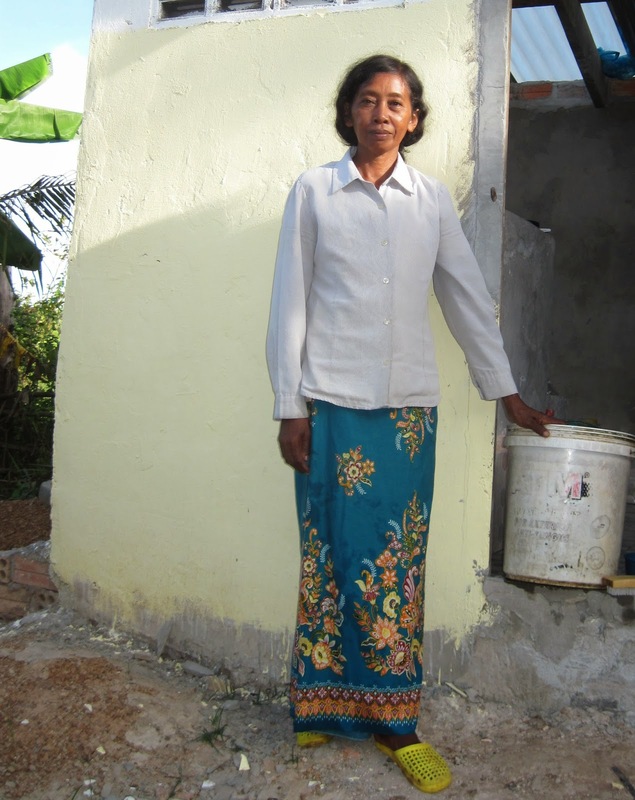 I began to see my community differently, and soon joined a Savings and Loans group (sponsored by Food for the Hungry (FH) Cambodia). After that, I joined in many events and trainings facilitated by FH Cambodia. I learned agriculture and health, which helped me improve my farming and prevent my daughter and I from becoming sick so often. Next, I borrowed 200,000 Riel (roughly $62 CDN) from my Savings and Loans Group and started my own business to make and sell wine, as well as raise and sell livestock. Now, I can finally support my family - we have enough food to eat, we don’t get sick anymore, and my daughter is growing so well. These days, I dream big for my little village - I dream that all the families in my village will have enough food to eat, clothes to wear, and clean water to drink. I dream that they will enjoy good health and find ways to make a living, like I did. And I dream big for my daughter, also - that she will get a high level of education and find a better job in the future. My name is Phay Ne. I am 52 years old, a widow, and have lived a hard life. But now, my daughter and I are doing so very well. Support Savings and Loans Groups so more women can get the tools they need to make a living. 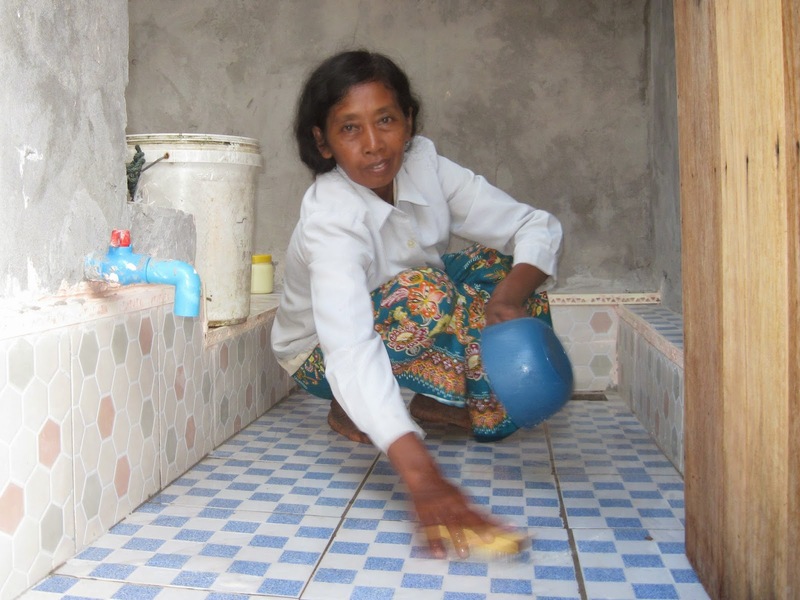 Click here to empower women like Phay Ne.